Highlighting those acts of humanity, compassion, and generosity selflessly spurred by individuals in our offices and beyond. What happened in the Beach Cities Market? 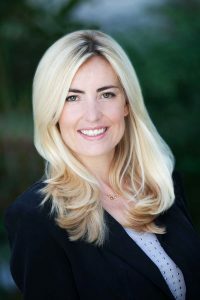 The Rookie of the Year is someone who is newly licensed and is a full-time active member of the South Bay Association of REALTORS®. They have highly ethical standards and cooperate with other members, have a commitment to community involvement and are active in association activities. 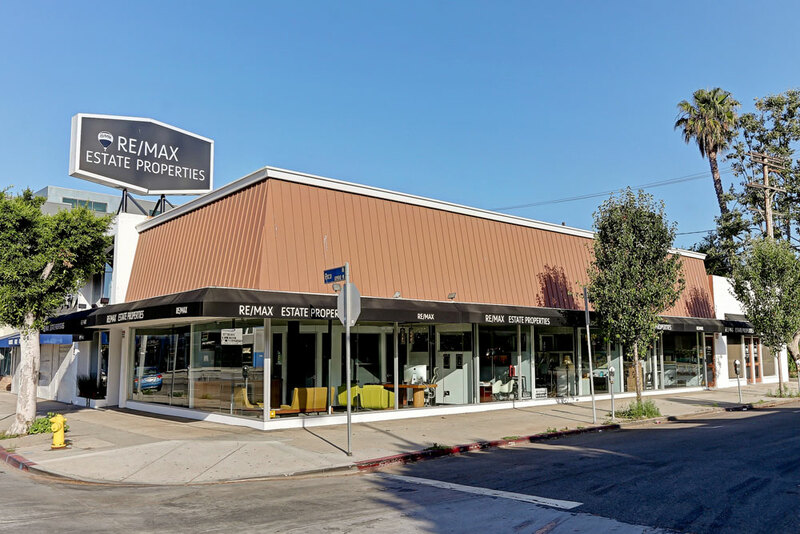 RE/MAX Estate Properties has recently moved into a new office on Manhattan Beach Blvd. The unique design is mid-century 1950 architecture with four connected round structures. 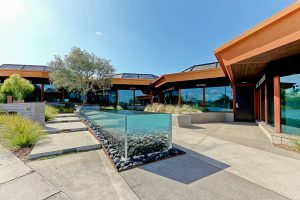 Each of these “pods” have walls of glass which create light and brings to life the water feature that graces the entry. 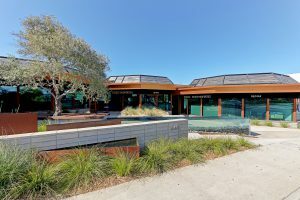 This office building as well as their others, directly connects with the variety of architectural designs that their agents deal with daily in their real estate endeavors. They are also moving into a new location on Pacific Coast Hwy in Hermosa Beach. This office will be occupyi ng 3 floors of the newly renovated building.